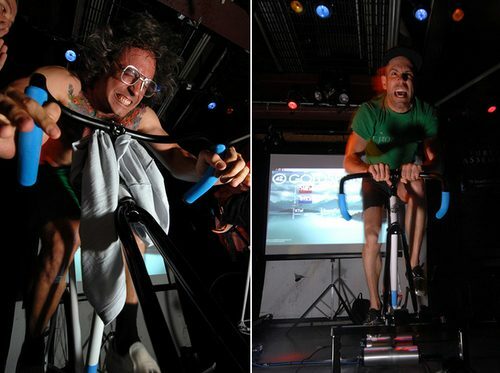 Ed took some really great shots from the 2009 BFF Goldsprints party last Friday night. Doc Stiles crushed everyone who stepped up to the plate. Look at that Charles Manson intensity! Check out Ed’s site here.